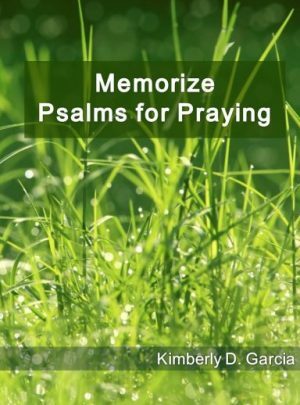 In this memorization guide, students can memorize Galatians 1 through Galatians 6, the entire Book of Galatians. This book of the Bible was selected because in it Paul teaches us the freedoms we have in Christ and guards us against any other gospel than the Gospel given by Jesus Christ. This Bible Memorization Made Easy series makes available to you a new, easy, and effective approach to help your children memorize Scripture. It lays out for you, step-by-step, a systematic way to memorize the Word. It provides a structured method to spend time with the Word of God. It gives students an opportunity to really understand God’s Word, going for depth instead of skimming the Scriptures. 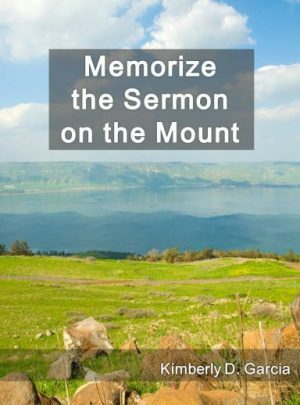 This method for memorizing Scripture organizes the Word for you into manageable weekly passages. On Day one, read the passage of Scripture. On Day two, read the passage. Immediately following, the passage is rewritten with approximately 25% of the words omitted. Students fill in these missing words from memory. On Day three, read and fill in the missing words. Approximately 50% of the words are omitted. On Day four, read and fill in the missing words. Approximately 75% of the words are omitted. On Day five, write the passage from memory. 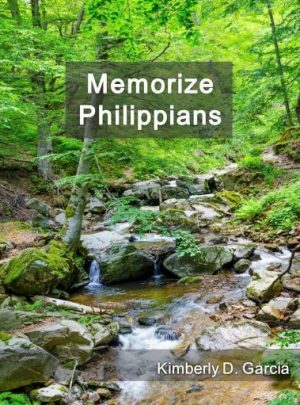 Memorize Galatians includes 34 weekly lessons with three processes of memorization: memorization by reading, memorization by hearing (as you read out loud), and memorization by writing. 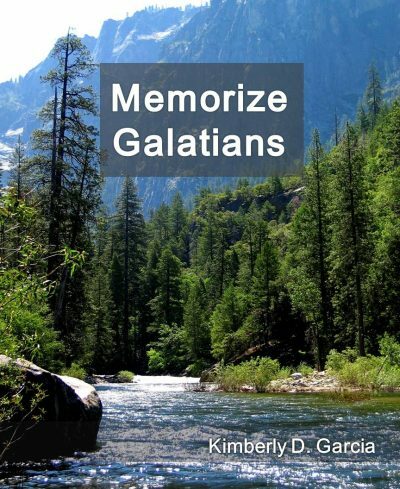 Memorize Galatians is an open-and-memorize Scripture memory system.